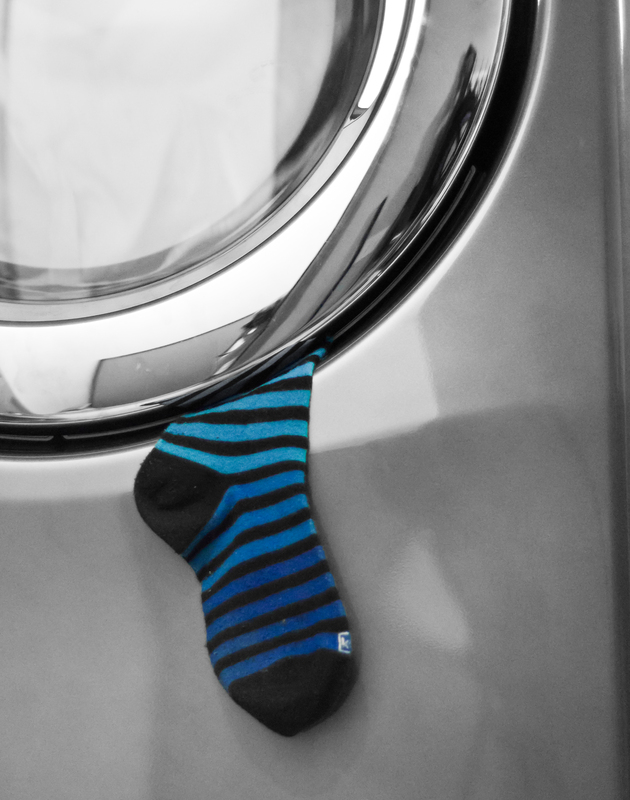 A confounding conundrum which often plagues us is the case of the missing sock. Whether it’s one of our salaciously skin-tight stockings, or a warm winter sock, chances are we will not find it anywhere. Who knows where these sneaky creatures always slip off to? 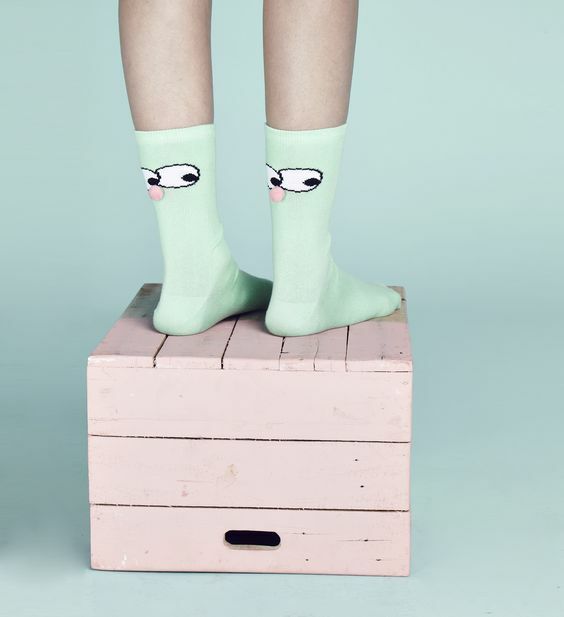 The following socka(h)olic spiels may give you an idea of where to look, so read on and be prepared for them to erm – knock your socks off! who is the most famous footwear philosopher? Next PostSuper Blue Blood Moon – What’s the hype?